When was the last time trails of blue and purple smoke whisked through the air? Not too recently at least. However, with this stunning 4K motion background, this type of colorful smoke can whisk through the air any time. 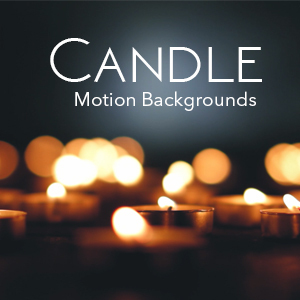 Download this 4K animated background for only $10.00.